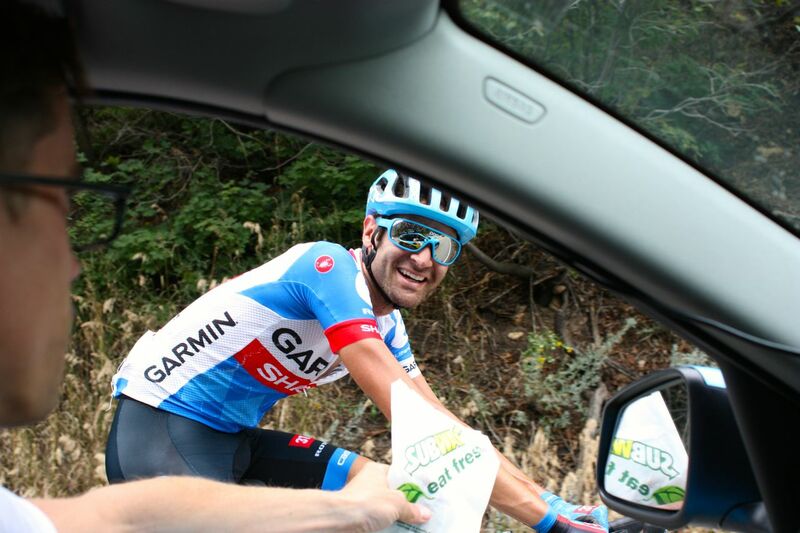 The sounds of Dutch, Italian, Slovakian and Colombian accents were prevalent this past week throughout Utah thanks to the arrival of this year’s edition of the Larry H. Miller Tour of Utah. 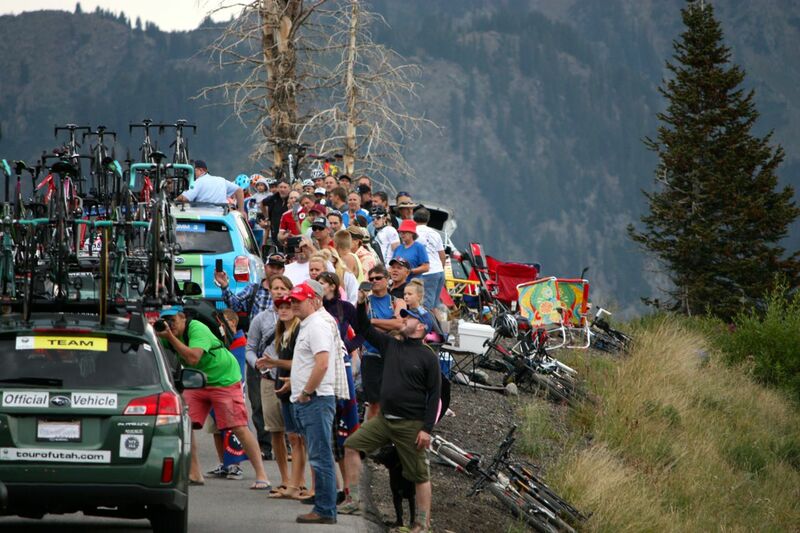 This year the Tour of Utah celebrated its 10th anniversary, and was bigger and better than ever. 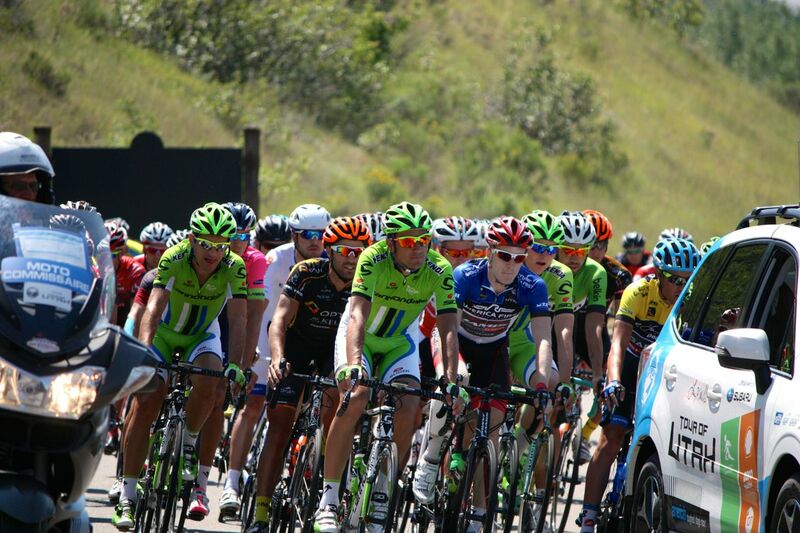 What started as a small amateur stage race ten years ago called the Thanksgiving Point Stage Race has now grown to a race that attracts the top cycling talent in the world, including Tour de France winner Cadel Evans, Giro d’Italia winner Ivan Basso and Chris Horner, the reigning champion of the Vuelta a Espana. 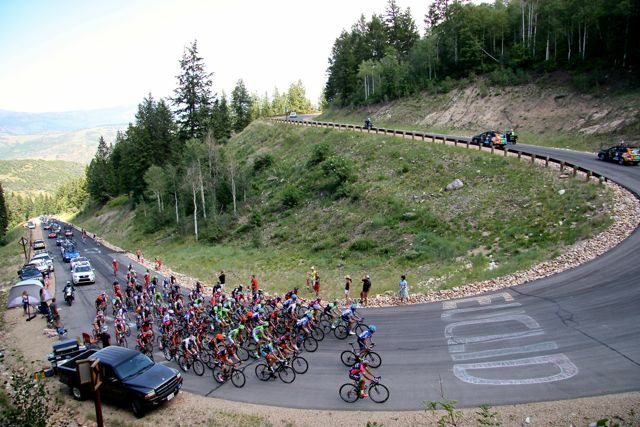 WorldTour teams such as Cannondale, BMC, Garmin Sharp, Lampre Merida and Belkin bring some of their top talent to race through some of the most gorgeous parts of Utah, showcasing how truly beautiful this state is. 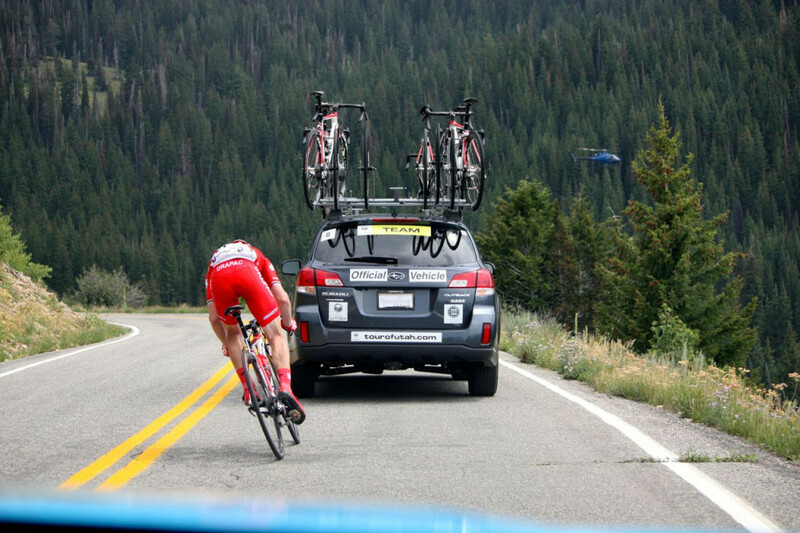 Cadel Evans noted that he doesn’t know one of his friends back home in Australia that has watched this race and not wanted to travel to Utah to see the stunning scenery. 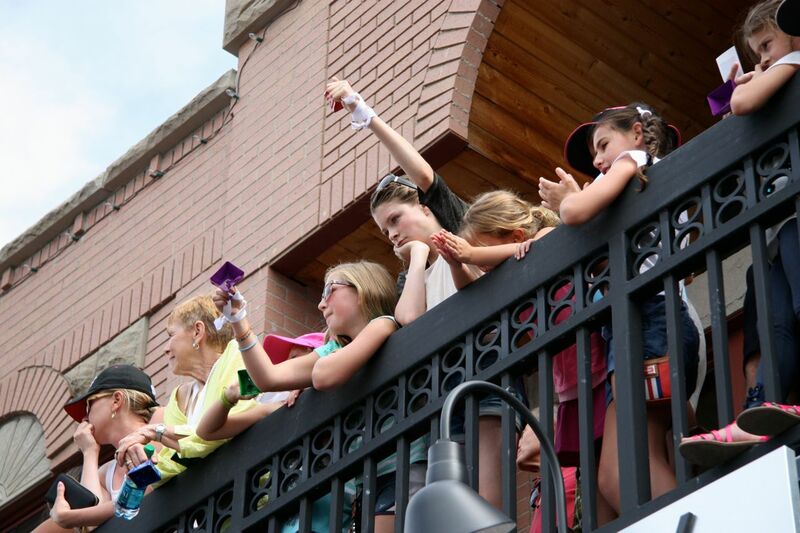 It’s a great thing for Utah tourism, bringing in an estimated $20 million in economic activity to the state. 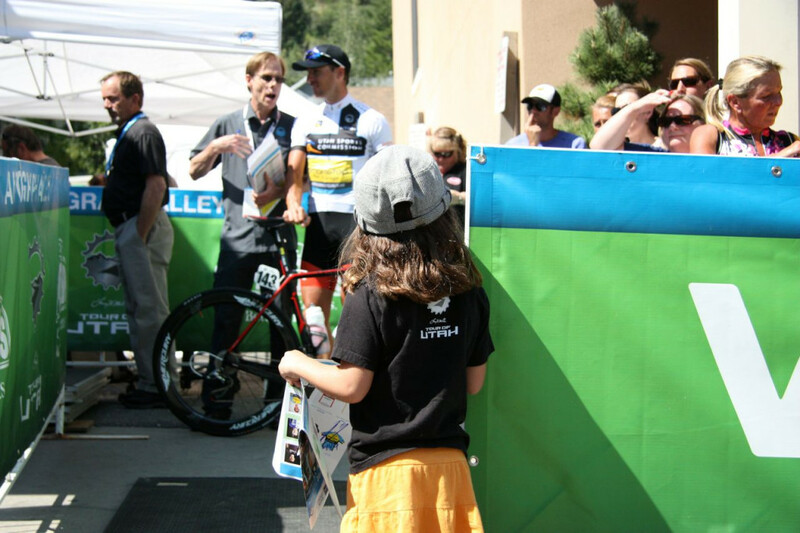 The finish line in Park City. 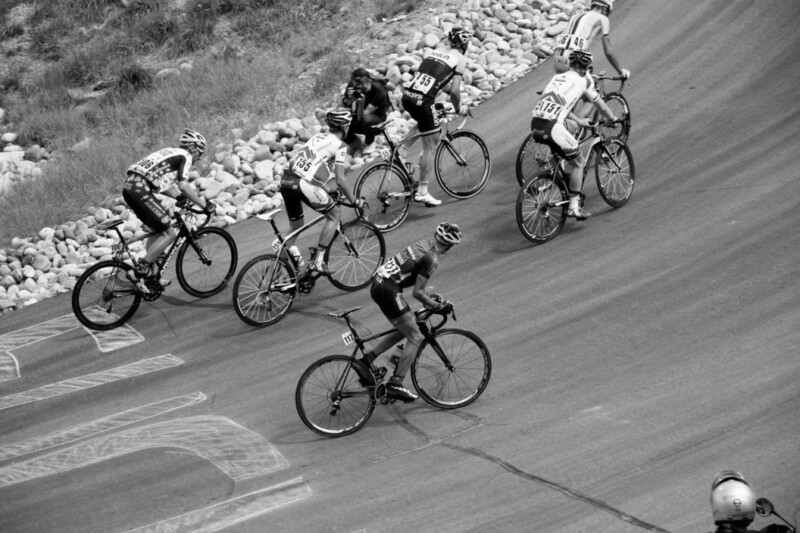 The race is branded as “America’s Toughest Stage Race,” and there’s certainly no questioning its difficulty, featuring some of Utah’s most notorious climbs: Powder Mountain, Bald Mountain/Mirror Lake, Guardsman Pass, Empire Pass and Little Cottonwood Canyon, to name a few. 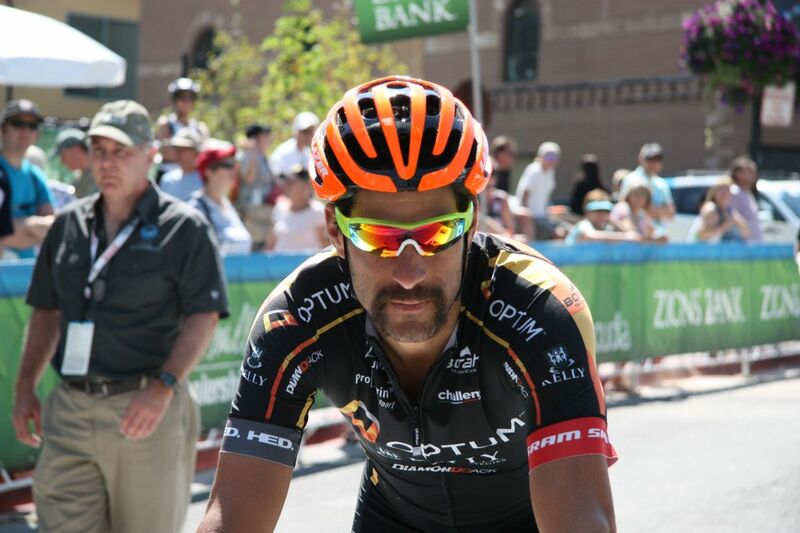 Additionally, the race broke even more ground this year by featuring two womens’ races during the 7 day event: the Zappos.com Cedar City Grand Prix, as well as a women’s circuit race at the Miller Motorsports Park, which featured some of the nation’s top women cyclists, with United Healthcare’s Coryn Rivera taking top honors at the inaugural race. 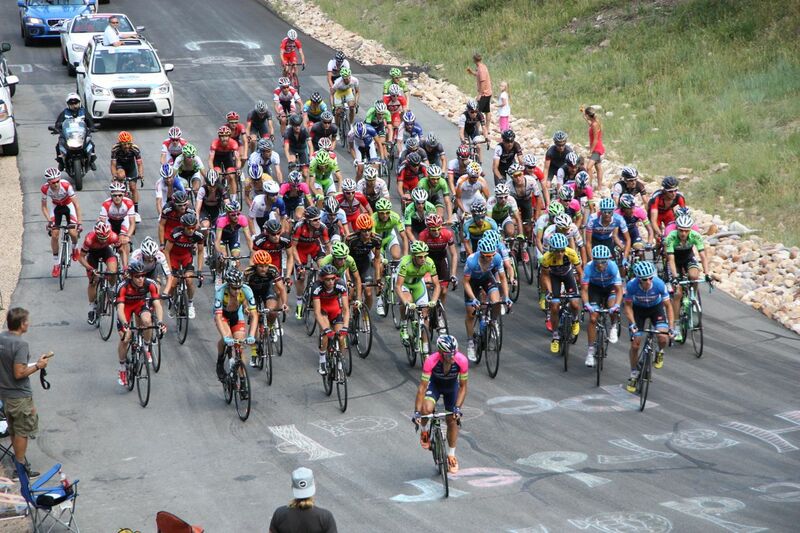 Sixteen teams competing over the seven-day race, covering over 750 miles and climbing over 57,000 feet, with eventual race winner Tom Danielson commenting that this year’s race was the most challenging Tour of Utah yet. 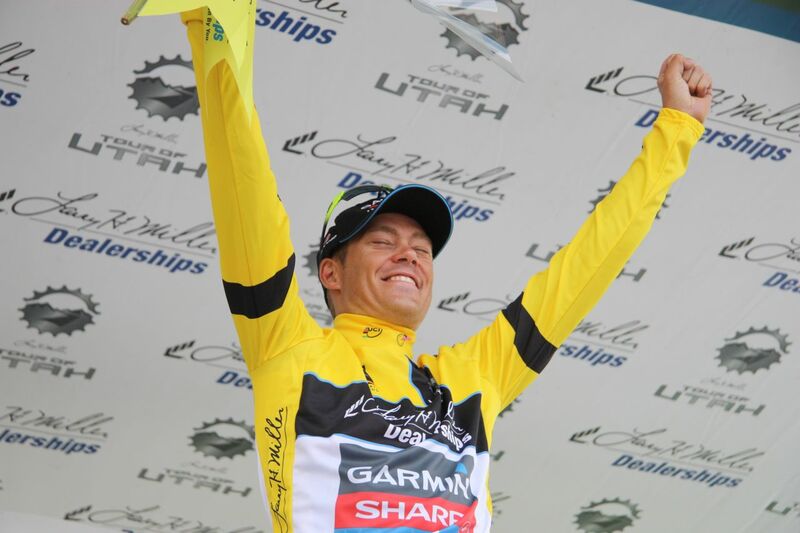 Tom Danielson wins the Tour of Utah for the second year in a row. 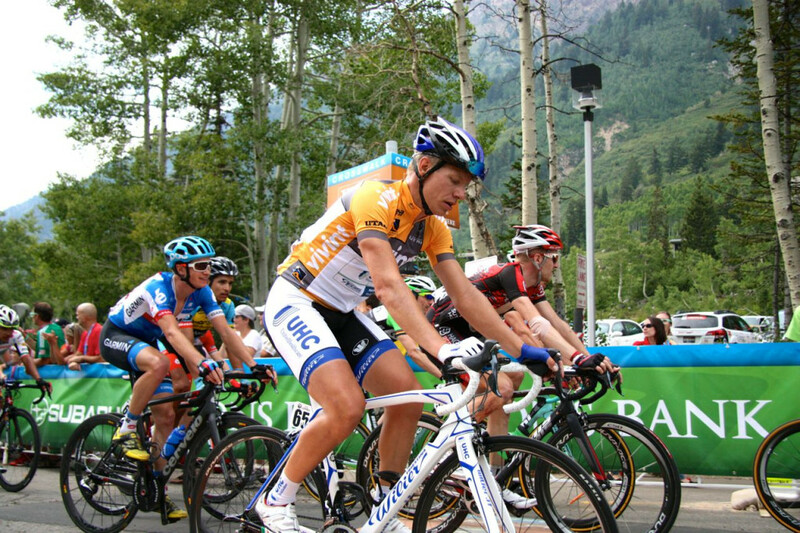 Professional cycling is unique in that it is one of the few mainstream sports that give fans direct access to the competitors. 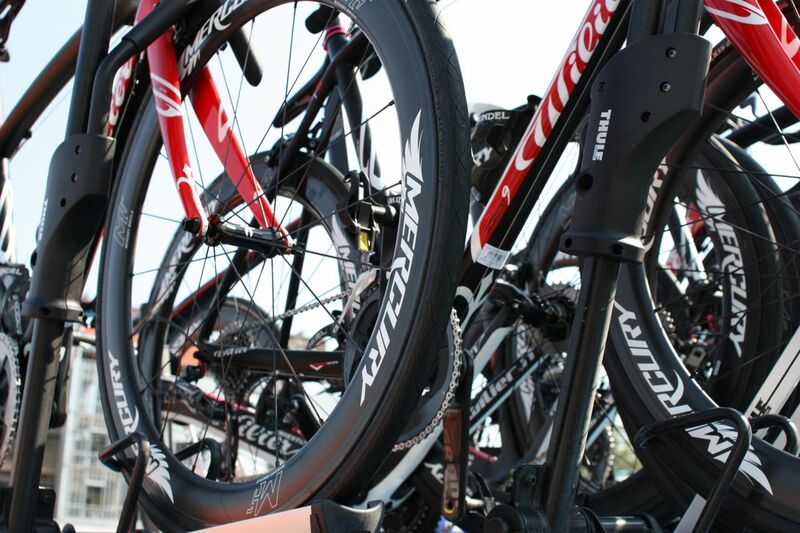 “Autograph Alley” is a common sight before the start of each day’s race. Steve Miller, the President of the Tour of Utah, says that he intends to continue making the race bigger and better every year, hoping to invite two additional WorldTour teams to the race next year. Miller said that they have taken a “stand, walk, run” approach to developing the race, and while he doesn’t believe it will expand to more than seven days any time soon, he does expect to continue attracting an even more competitive field year after year. 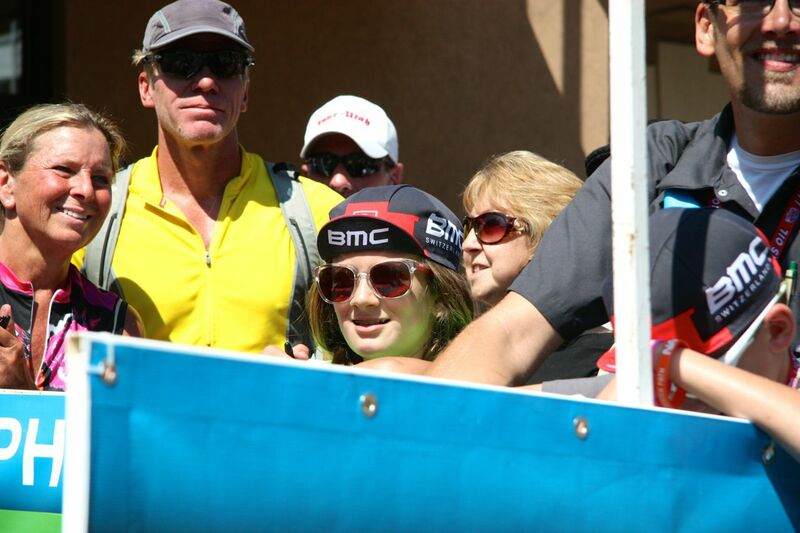 The race featured a few local residents among its ranks. 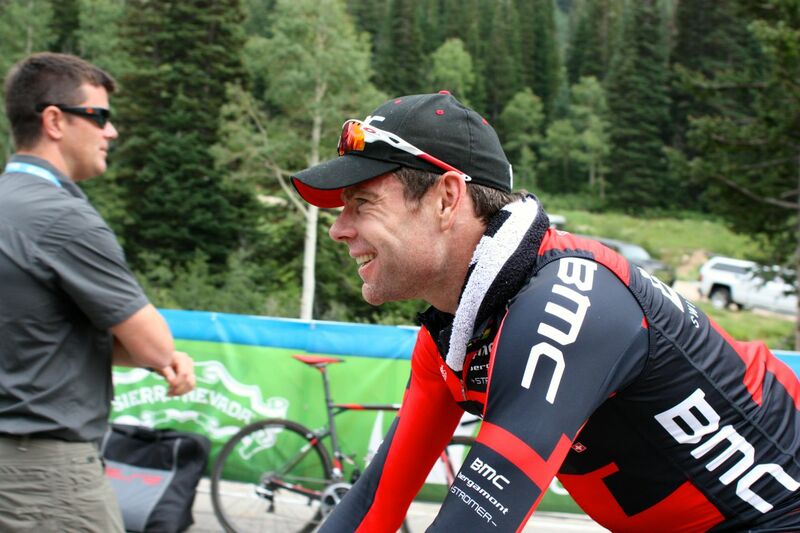 Jeff Louder has been a professional cyclist for years, riding for team BMC and United Healthcare. Jeff is a Salt Lake City resident and recently announced his retirement. Also, Park City locals Tanner and Chris Putt ride for the Bissell Development Team, which focuses on developing promising young riders who are 23 years old or younger. 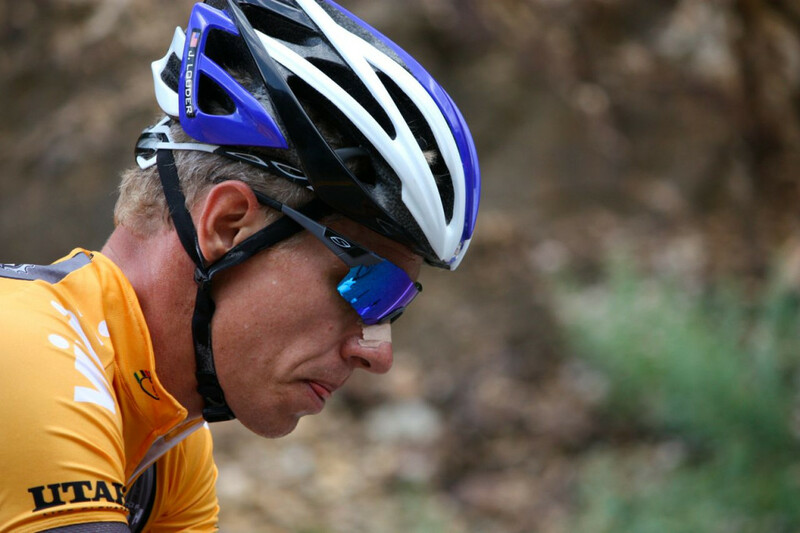 Salt Lake resident Jeff Louder has been a professional cyclist for many years, and just recently announced his retirement from the sport at the end of this season. 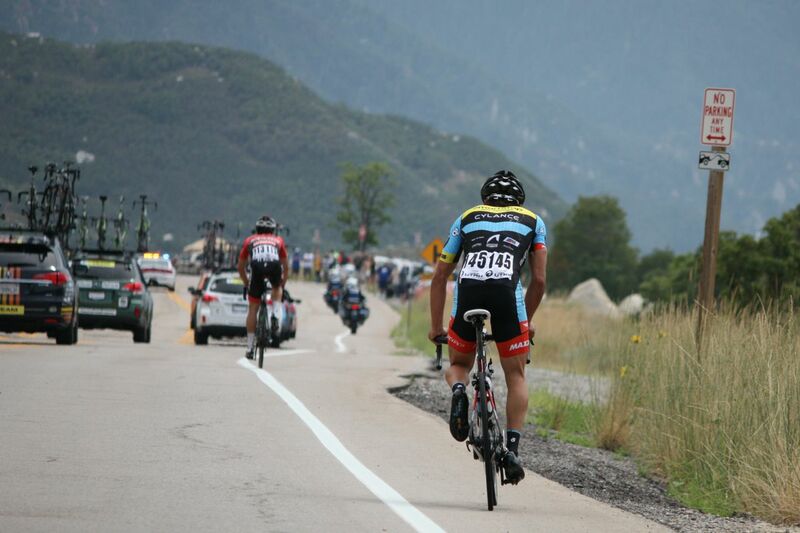 Jeff Louder crosses the finish line of Stage 6. 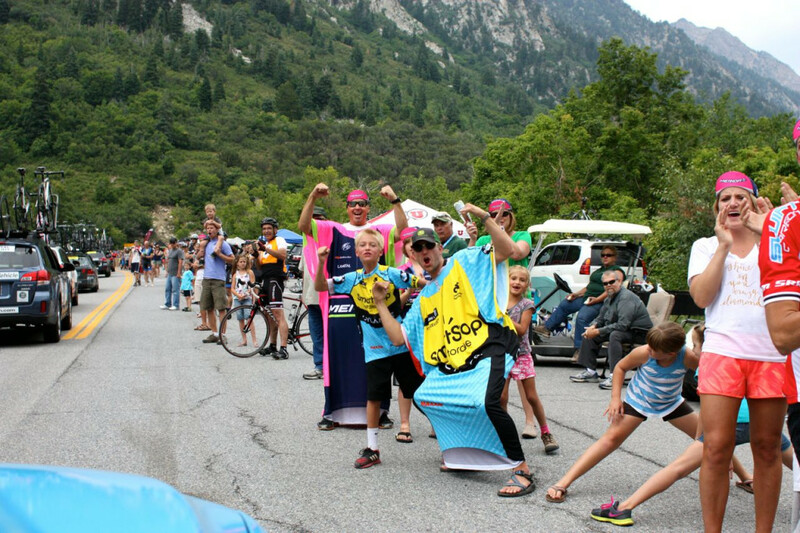 Of course, cycling isn’t cycling without the crazy fans lining the roads, and this year’s tour featured a bunch, with parties-a-plenty on Guardsman Pass as well as Tanners Flat in Little Cottonwood Canyon. 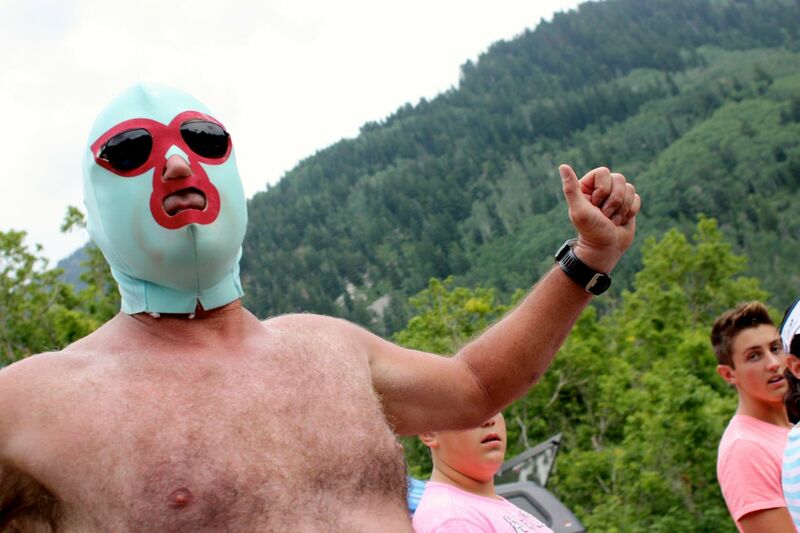 Nacho Libre has become a staple in the Tanners Flat crowd. 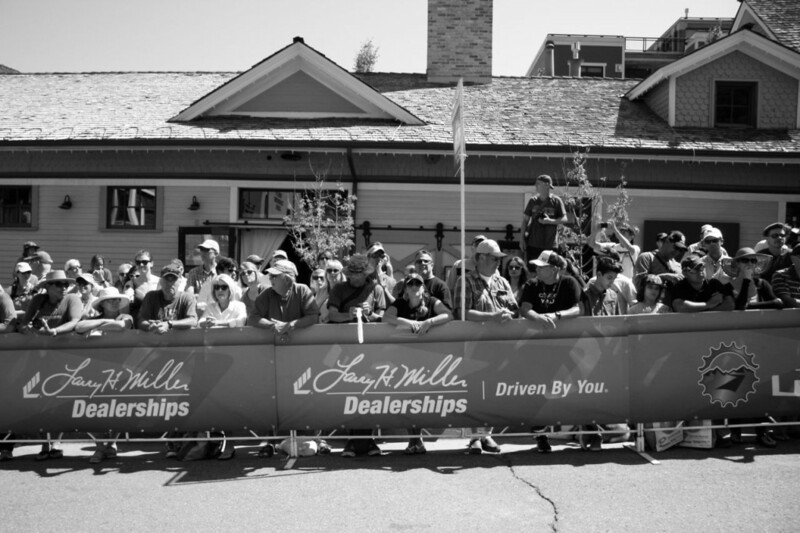 Steve Miller announced that next year’s race will take place from August 3-9, 2015. We already have it blocked off on our calendar, and are counting down the days. 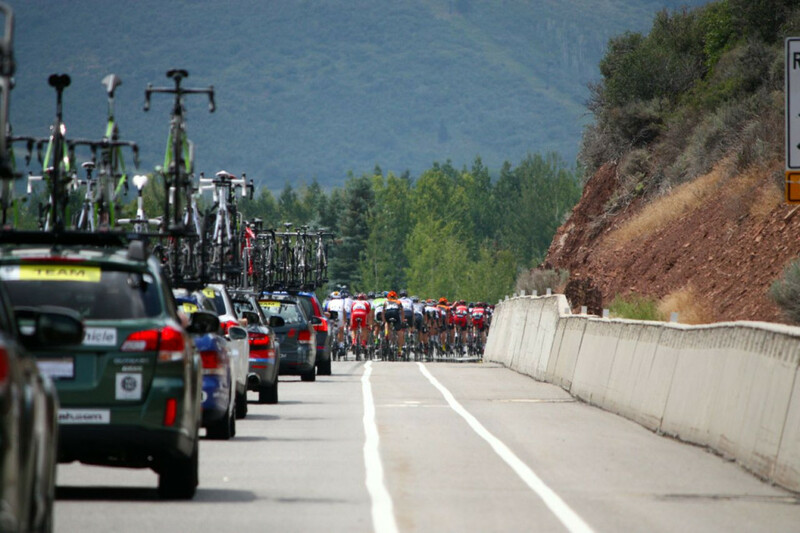 If you’d like to see more photos of the Tour of Utah, see our Flickr page here. 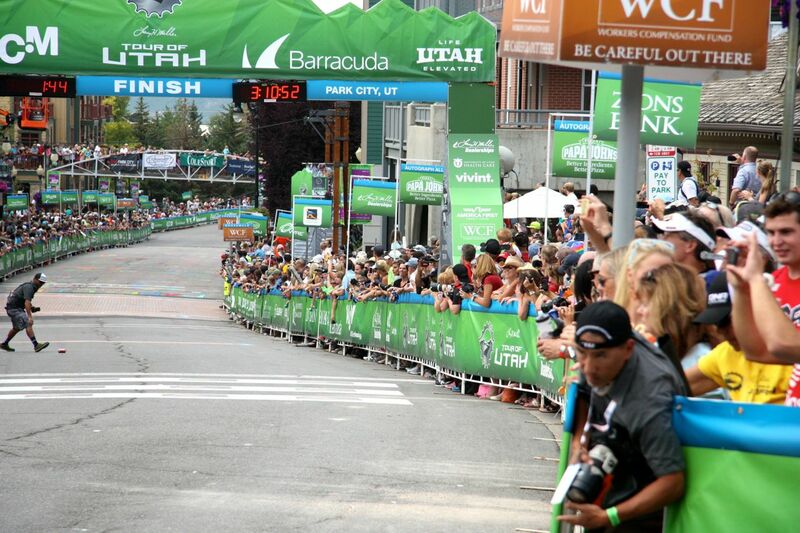 Your photographer took a picture of my wife and me at the finish line of the TOU on Sunday. We were wearing yellow volunteer security shirts. Can we arrange to receive a copy of the picture? Steve Miller Smiller3500@gmail,com. Thanks!